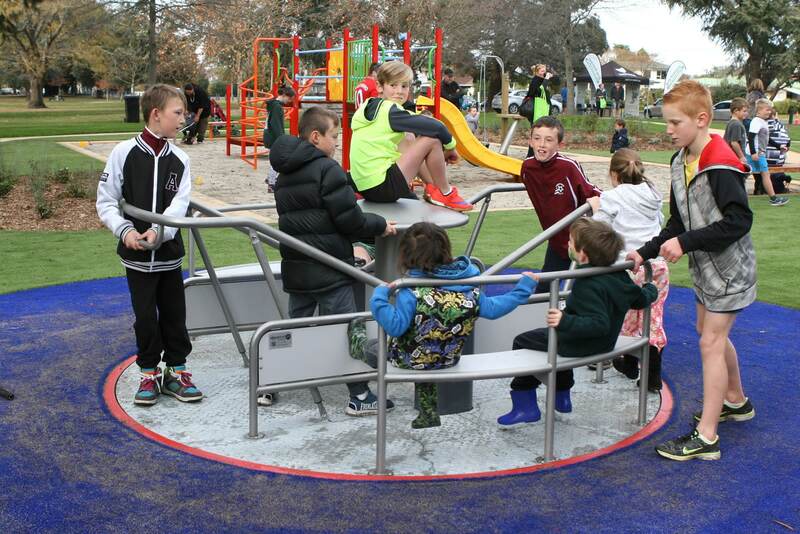 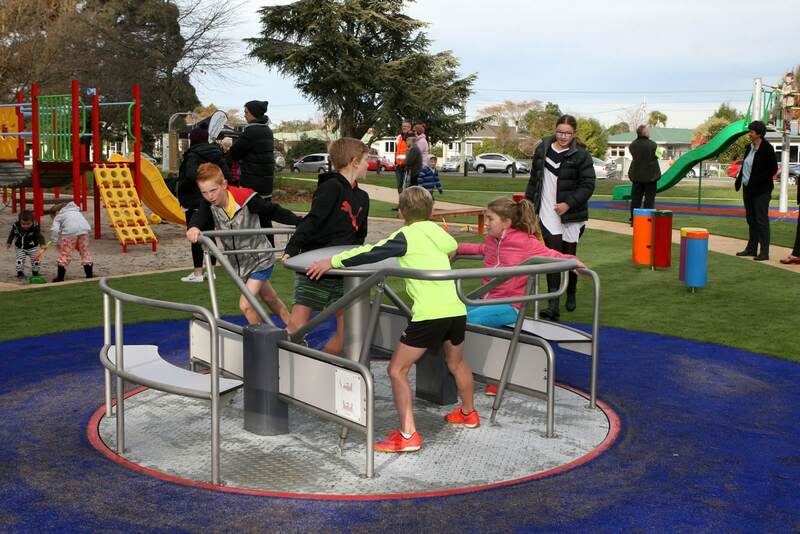 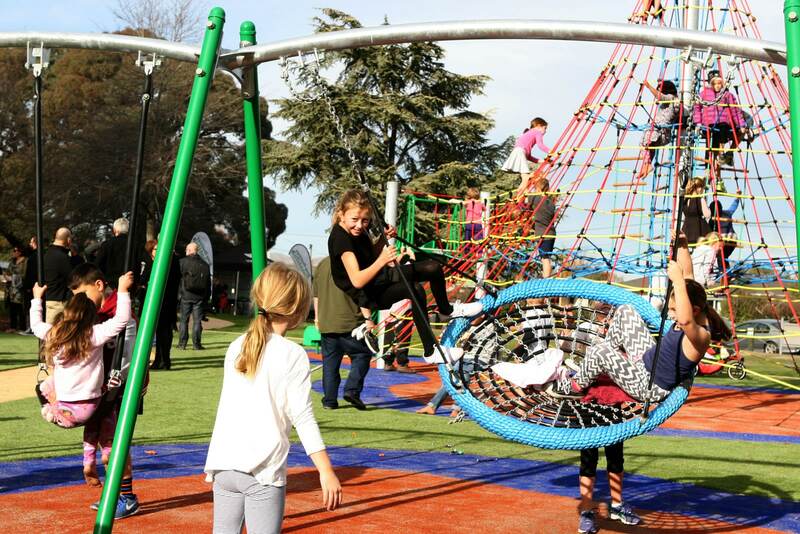 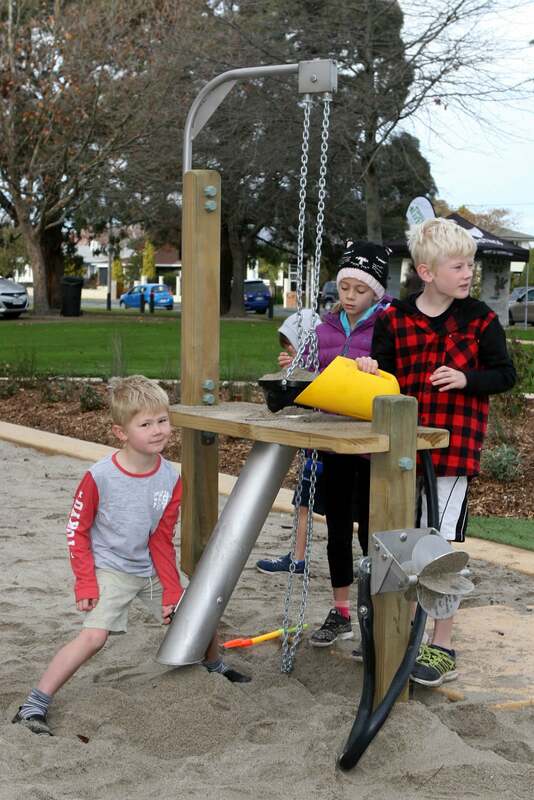 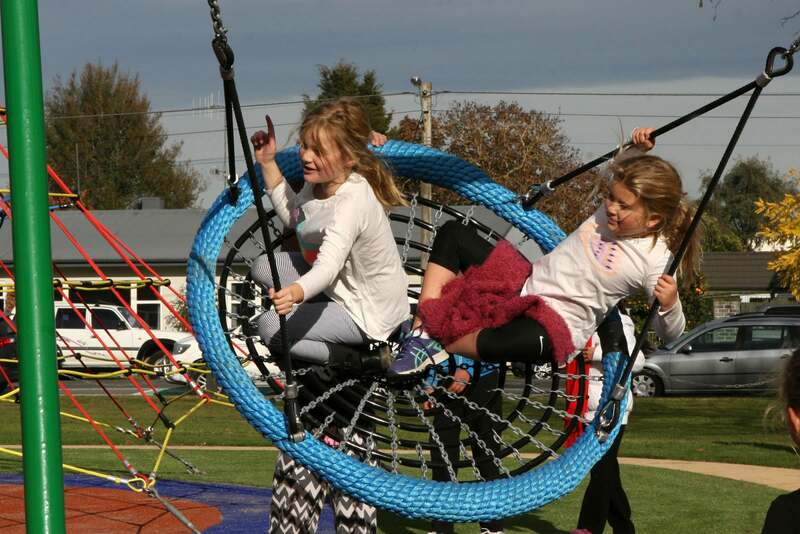 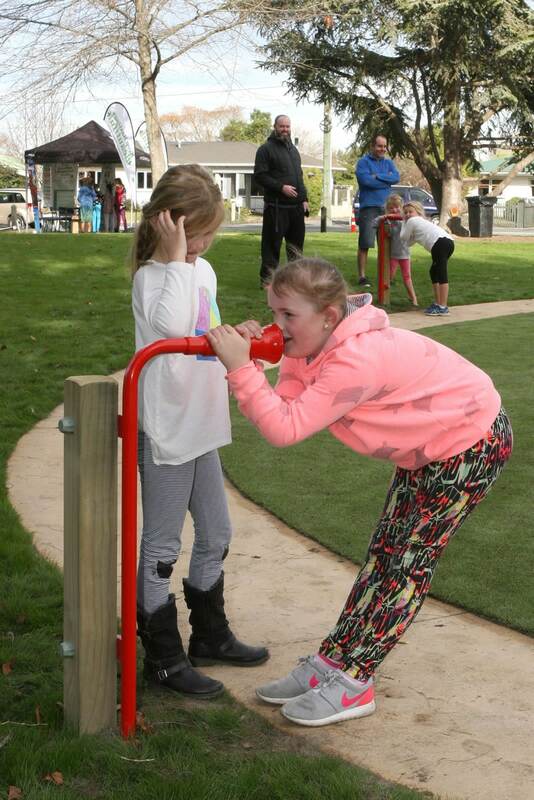 When Hastings District Council upgraded a ‘tired’ community playground, it created a rainbow of sensory adventures for all. 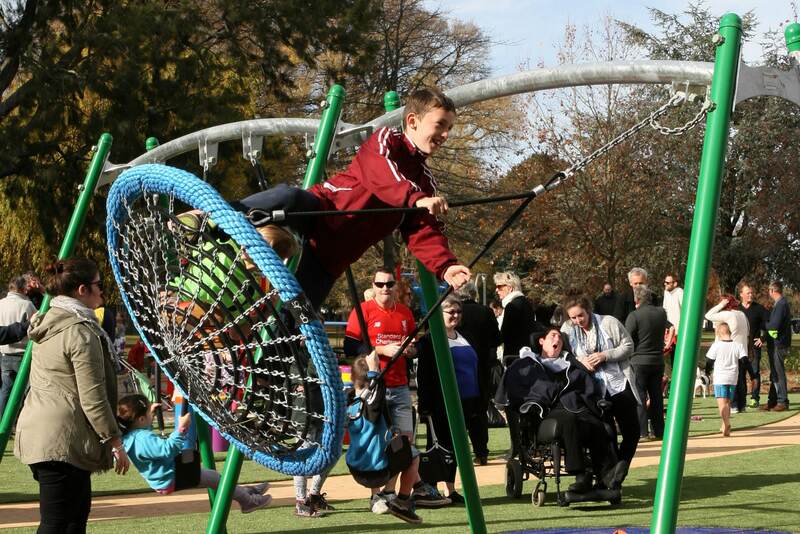 Council’s vision for Frimley Park’s refurbishment was to provide an exciting and enticing community space with inclusive features for people with disability or vision impairment. 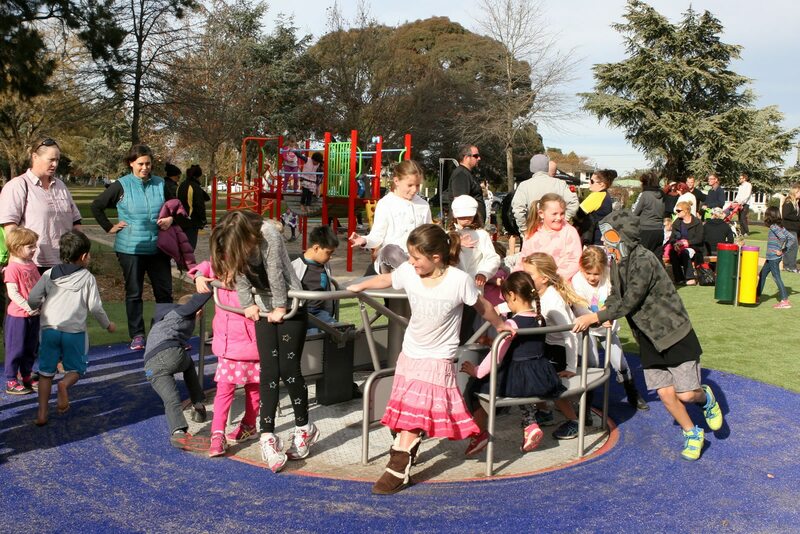 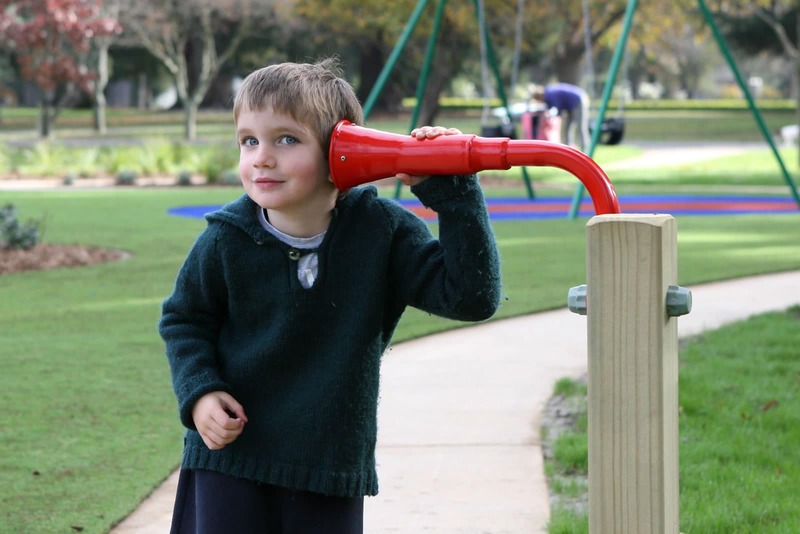 The result is a truly stimulating environment that takes engagement to new levels. 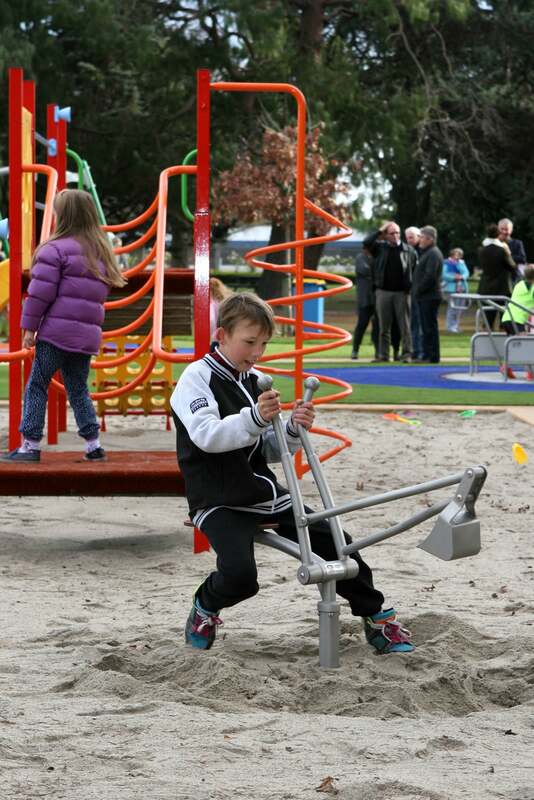 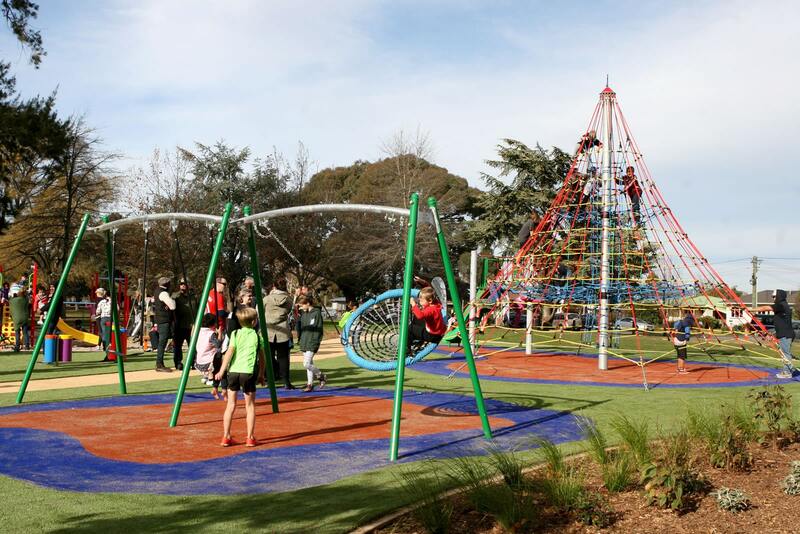 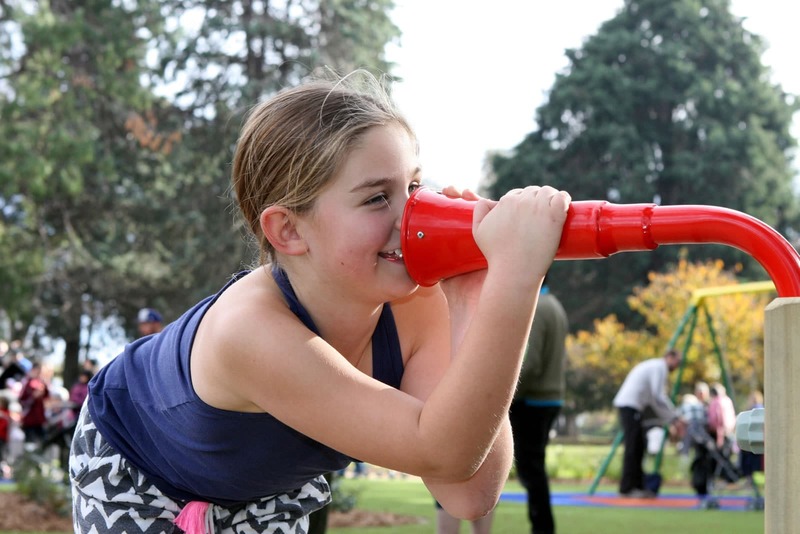 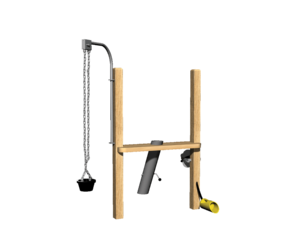 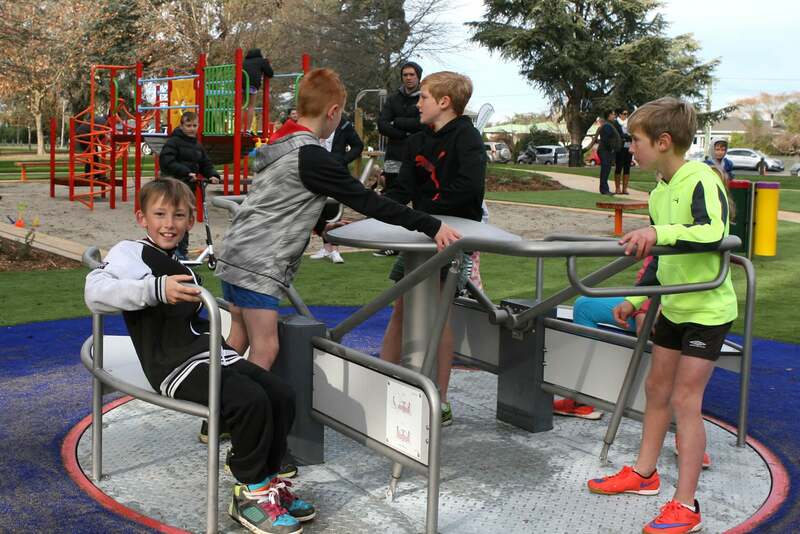 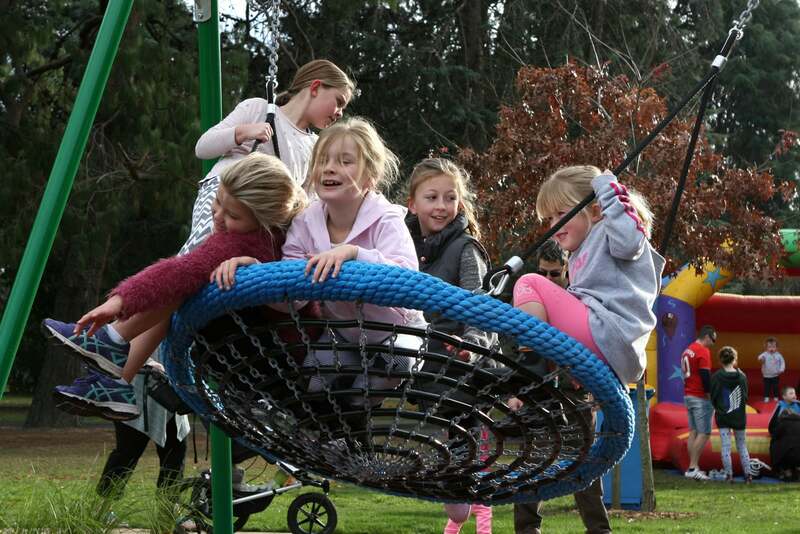 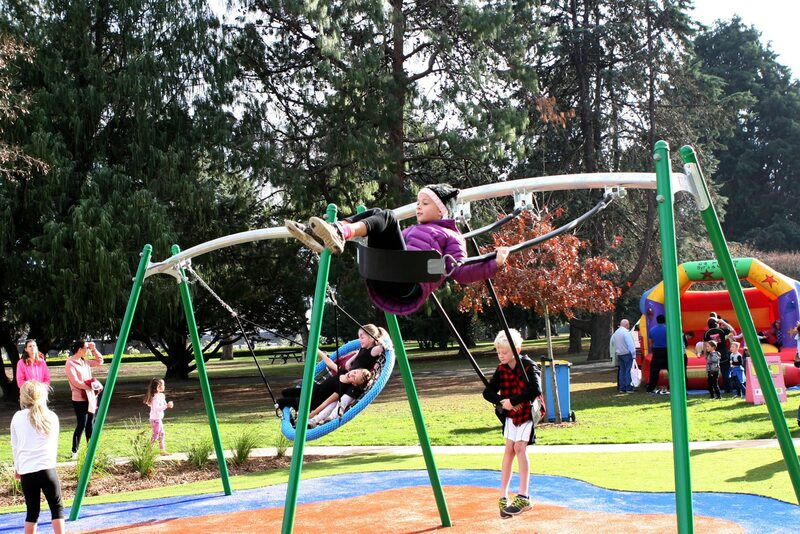 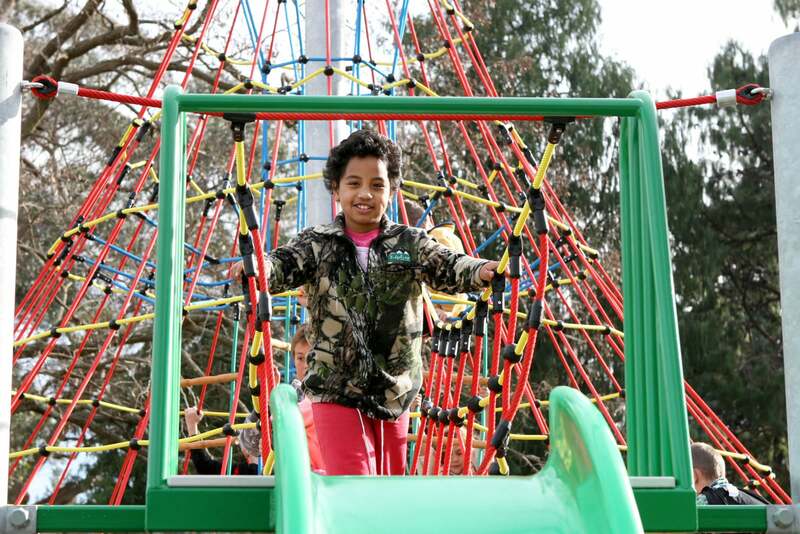 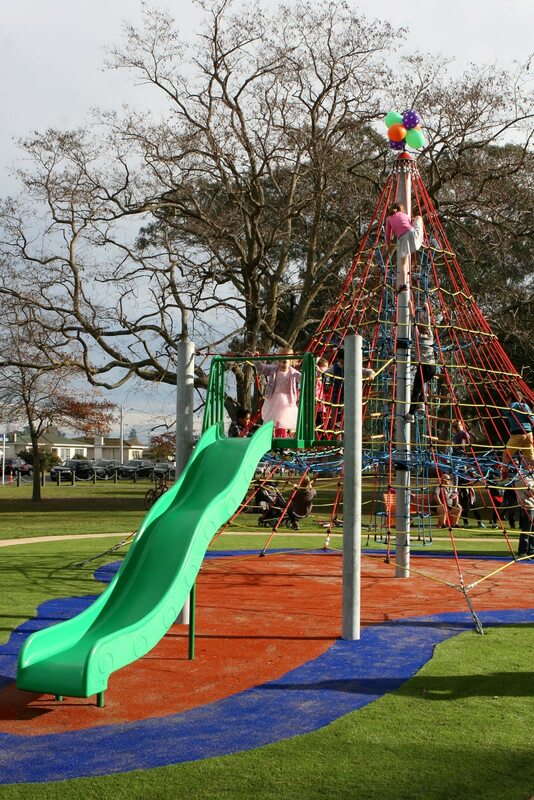 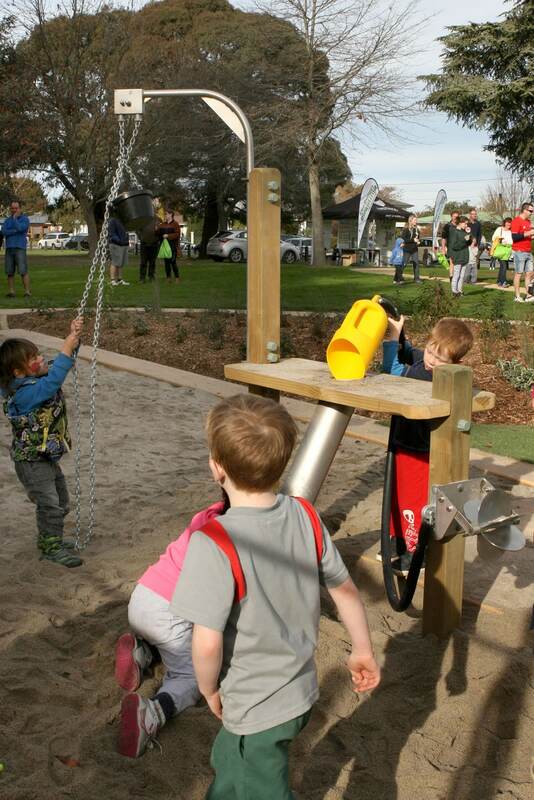 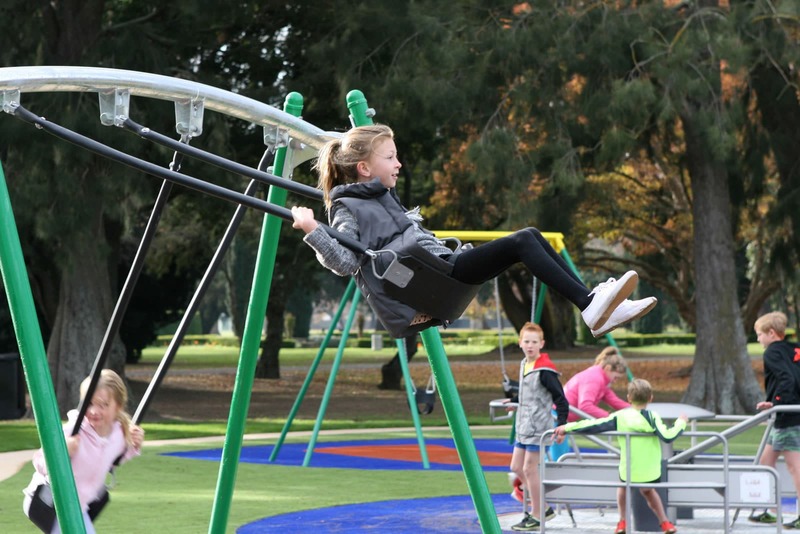 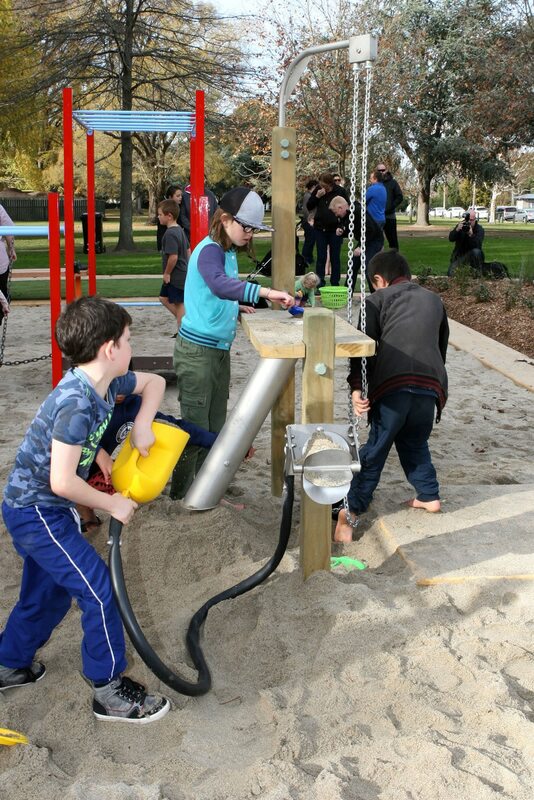 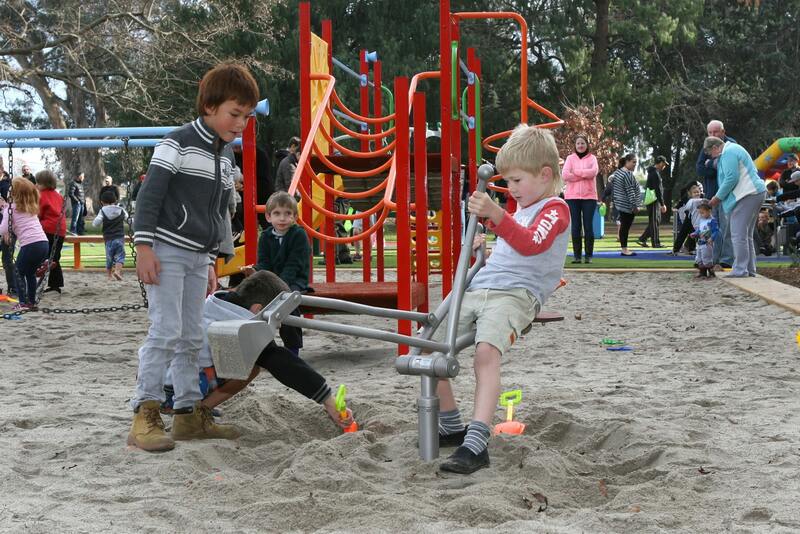 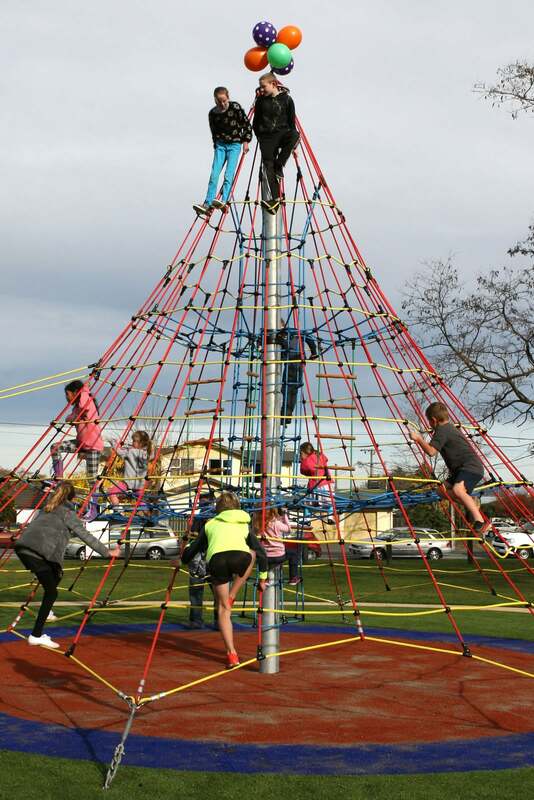 The park now boasts a smorgasbord of adventures, including swings, slides and rope climbs. 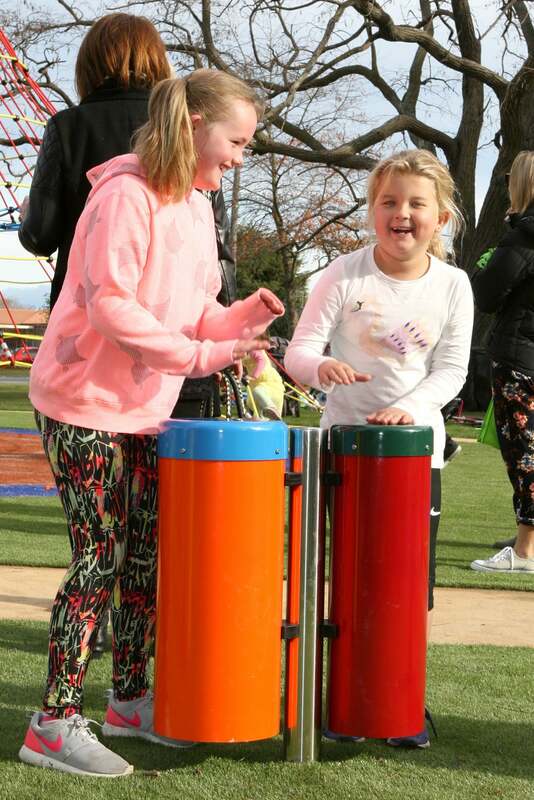 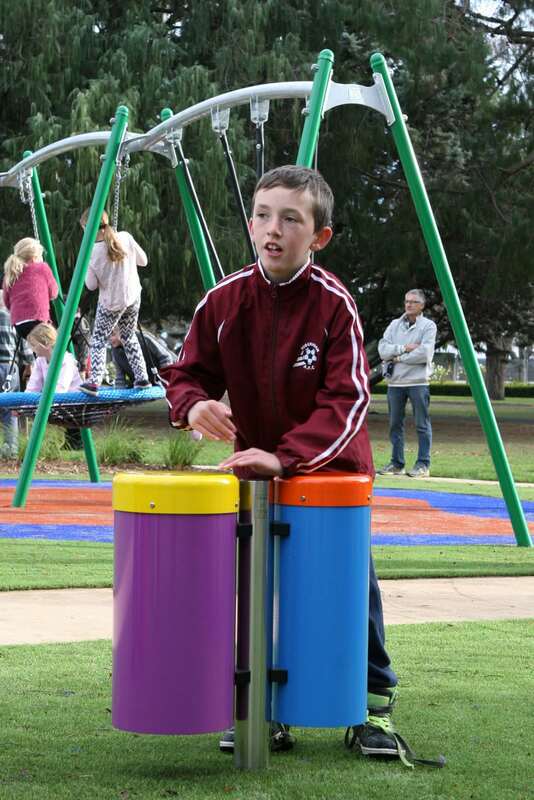 It’s an exciting experience for children of all abilities, with bright colours defining different areas, congo drums, talk tubes, a wheelchair-friendly roundabout, artificial turf across the play area for easy accessibility, and a circular path for scootering. 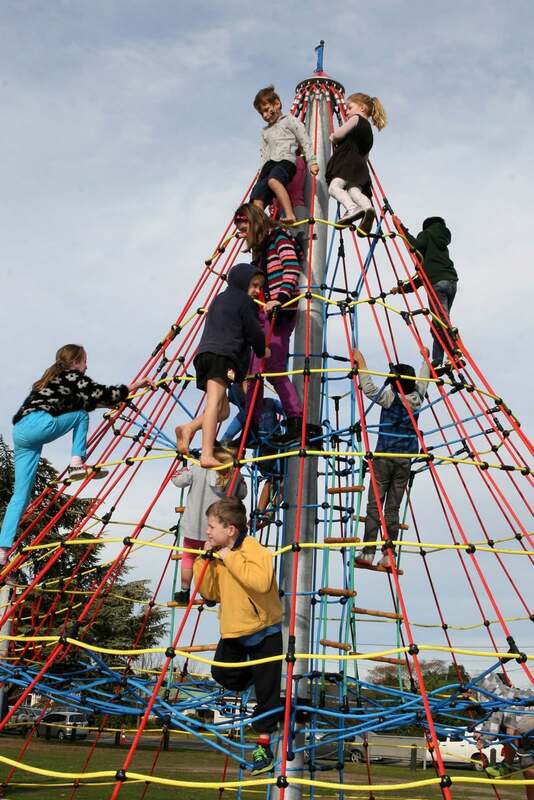 Working with Council design team, Playground Centre combined a net structure, bridge and slide to create a climbing frame with a difference: the Grand Vista. 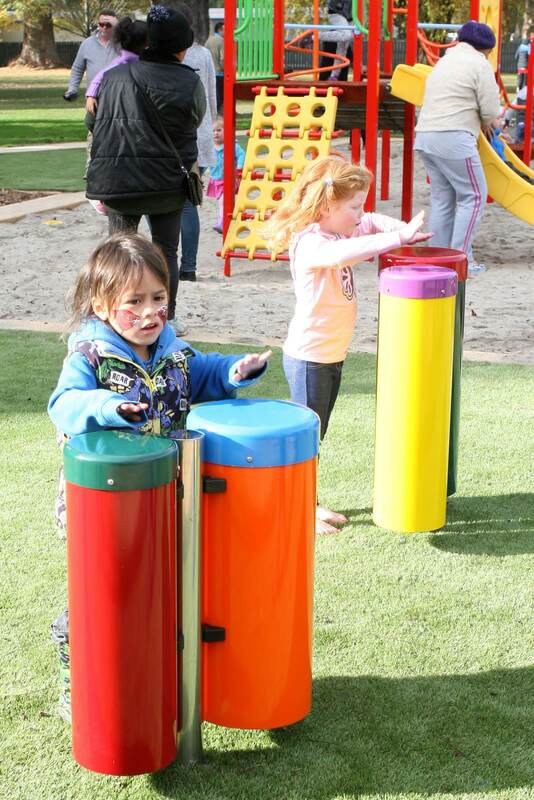 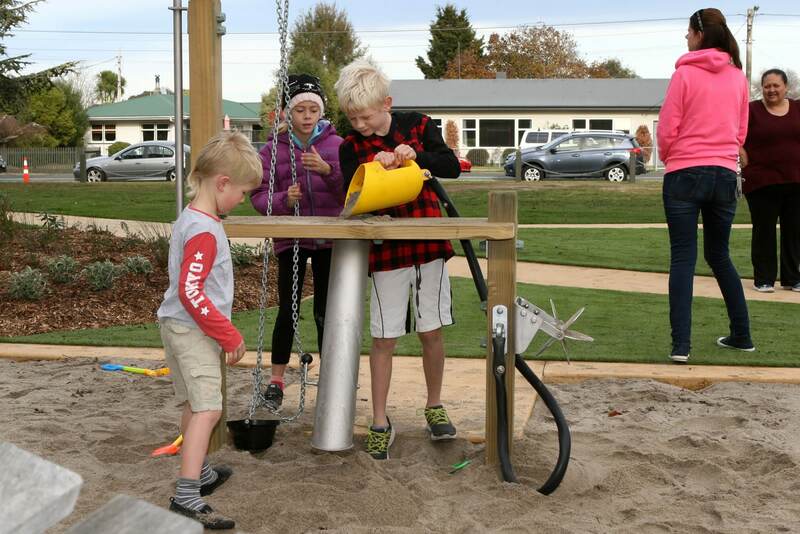 Along with its creative sand play structures, musical features, super-fun Flying Saucer and wheelchair carousel, it’s an irresistible combination of development opportunities and pure fun.